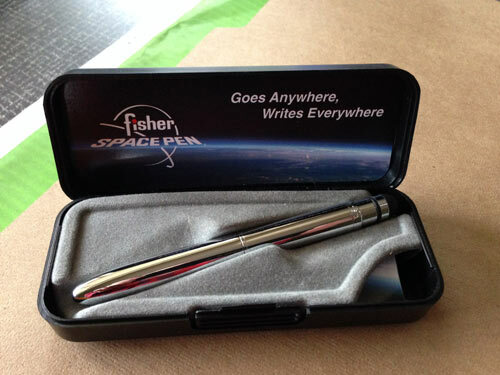 By special request, we now carry FISHER SPACE PENS in a range of models, priced from $10 – $25. Space Pens, we’re told, are built to last. 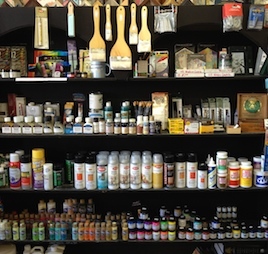 And so we also have refills – medium point, blue and black. Our fave is the “Chrome Bullet” with (or without) a rubbery stylus to be used on touch screen devices like phones or tablets. 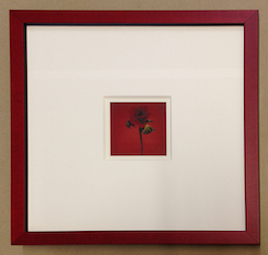 The Bullet starts at $24 and also comes in a matte black finish. Clips sold separately. The stylus model is $25. Other models in-store include “SpaceTek,” “The Apollo,” and “The Stowaway,” an itty bitty Space Pen with stylus and clip. “Paul Fisher and his Associates invented the Pressurized Space Pen in 1965 at NO COST to NASA or our government. 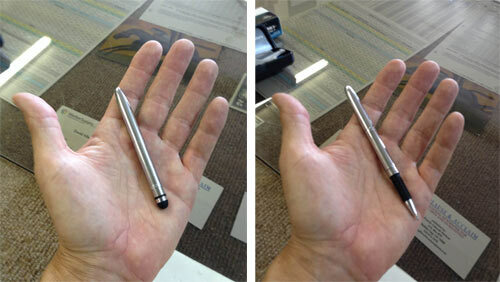 NASA tested the Fisher Space Pens and selected them for use on all manned Space Flights. With its sealed, pressurized ink cartridge, the Space Pen will work in the freezing cold, the boiling heat, the gravity-free vacuum of Space. It is used on all manned Space Flights – American and Russian. 1) The gas pressure (40 psi) forces the ink against the ball, allowing the ball to write a smooth, reliable line – even upside down. 2) Fisher’s special inks with Fisher’s precision, stainless steel, tungsten-carbide ballpoints allow Fisher pens to write longer, cleaner, and more consistently. d) underwater and over most grease. We invite you to come in and take a look at our selection, and test drive the pen that’s on display at the front counter. 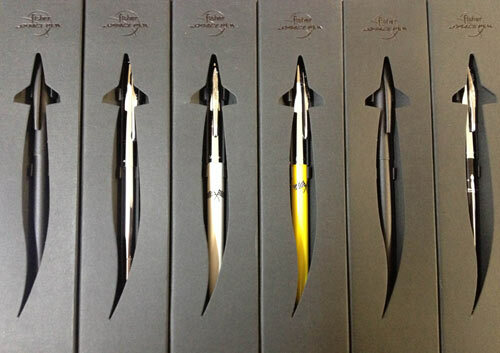 Shout out to ROBERT for enlightening us on the coolness of Space Pens, for sale NOW at Hot Springs Frame & Art Supply.